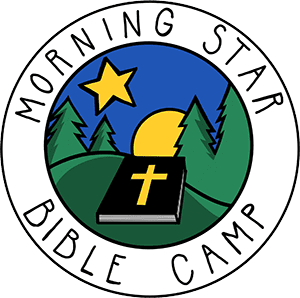 Are you looking for a Sunday School or Kids Club in your area? Do you want to learn more about Jesus Christ? Do you enjoy interacting with other kids, playing games, and having fun? Below is a list to find out more information about other youth group, kids club or a local Bible believing church in your area. Click to open the church in your neighborhood to find out more. Note: Rides available to & from each location on a needs basis.